D.G. 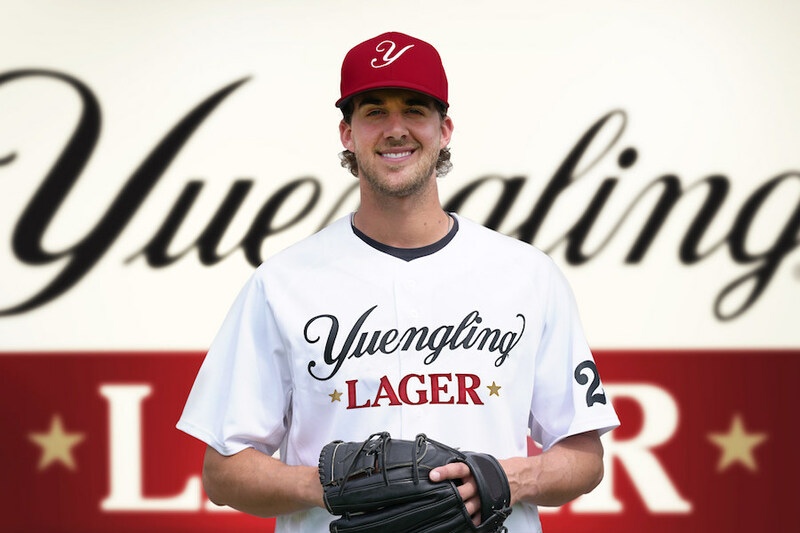 Yuengling & Son, Inc. on Monday announced its partnership with Philadelphia Phillies pitcher Aaron Nola. Aaron is one of the first active, MLB players to have a partnership with a beer brand. 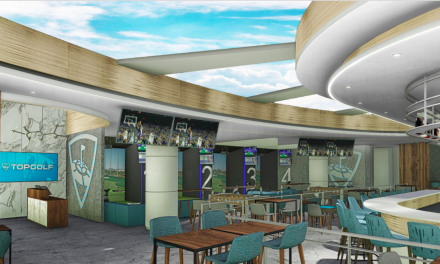 Yuengling has been a sponsor of the Philadelphia Phillies since 2017, and this new, individual, partnership with Aaron further strengthens the relationship between America’s Oldest Brewery and the Phillies. The partnership with Aaron Nola includes a variety of elements including personal appearances on behalf of the brand, fan meet & greets, special promotions to meet the Philly All Star, a chance to win a Yuengling home vending machine, social media sweepstakes and giveaways, local Philadelphia advertising and support of Aaron’s 2019 local community efforts.